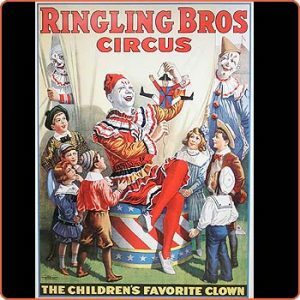 Reproduction poster – Children’s Favorite Clown, 1918, size 27″ x 19 3/4″. Young admirers gather around a colorfully-dressed clown demonstrating a toy. The scene takes place outside a tent, with two other clowns watching from behind the flaps. 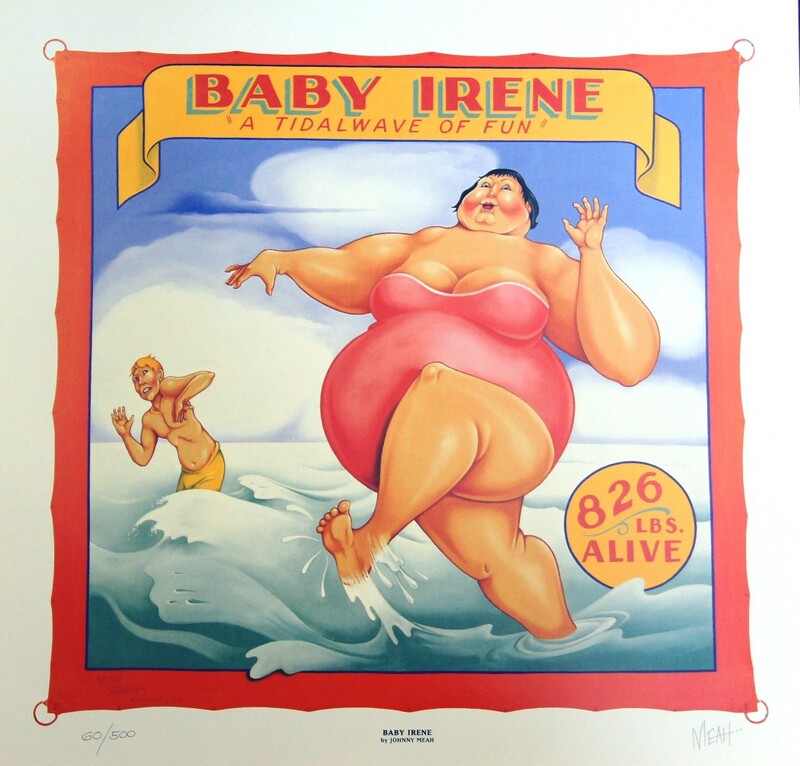 The detailed drawing of the children’s clothes of this time makes it even more interesting. 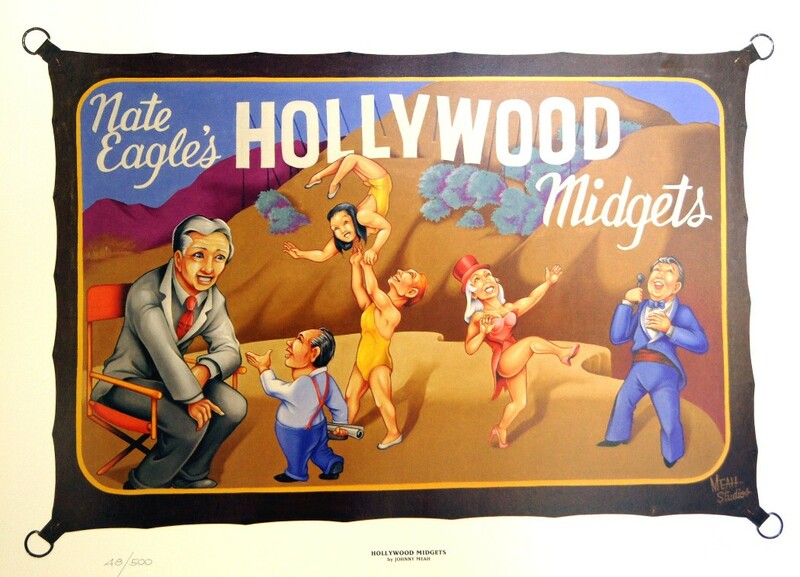 This poster stands today as one of the all-time classic circus posters. 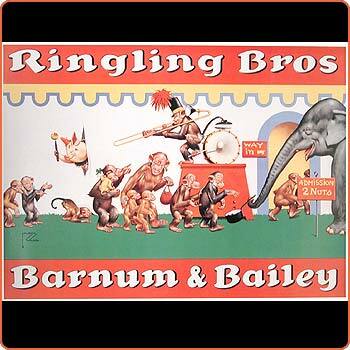 It was also used in 1920 by the combined Ringling Bros. and Barnum & Bailey shows.